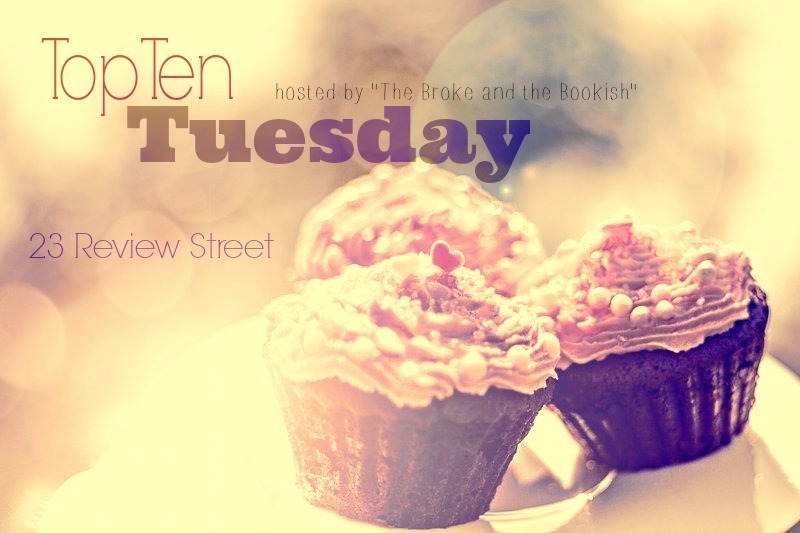 Top Ten Tuesday is hosted each week by The Broke and the Bookish, each week is a different top ten. 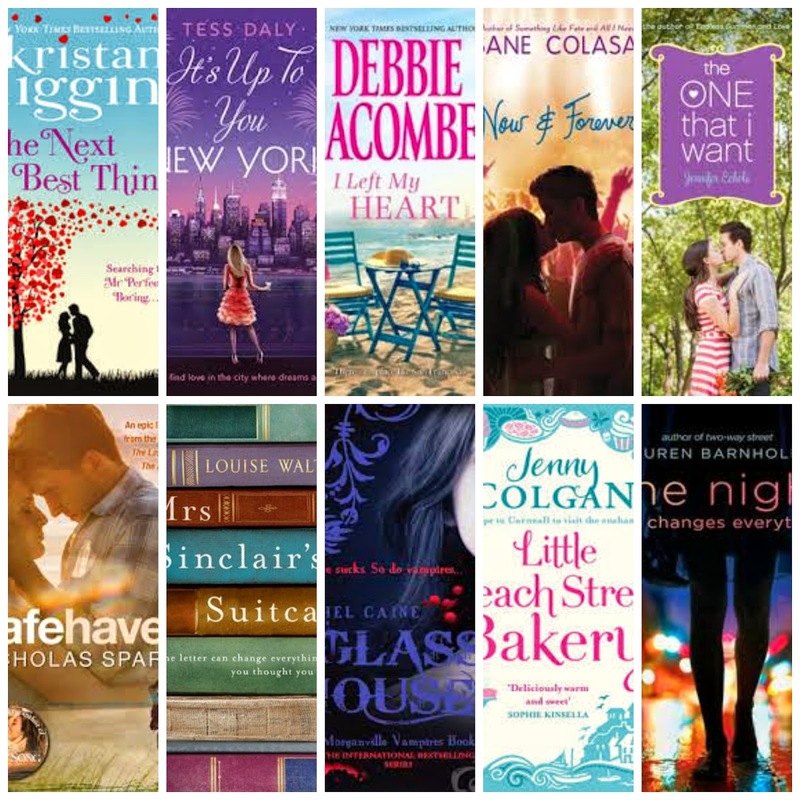 I hope everyone likes the books I have chosen, as all of these books were so amazing to read and review. You can like my facebook page.Talk to me on twitter or on the comment section on my blog, even if it is just to say hi I love to hear from you. Thanks for sharing your favorites.